Total: $39.95 every 1 mo. Total: $113.85 every 3 mo. Total: $215.73 every 6 mo. Total: $383.56 every 12 mo. If you purchase your first box before the 15th of the month, your first box will ship on the 15th of the month. If your purchase between the 16th and the last day of the month it will ship within 24 hours. This Lava Stone, Rose Quarts and Rhodonite necklace is meant to bring healing harmony to your emotions and relationships. Drop a bit of lavender oil into the Lava Stone for a lovely aroma and peaceful feeling all day long! This month's theme is Mermaid Hair Don't Care featuring the woody aroma of Rosemary. Get 4-5 luscious recipes for beautiful hair that smells amazing and learn more about this powerful herb. Get shiny, smell-goody mermaid hair with this all natural recipe. 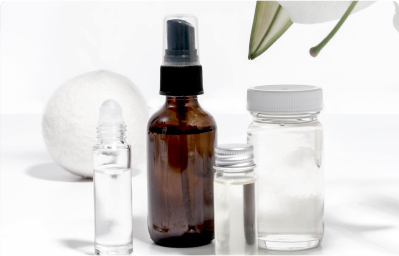 The use of essential oils inspired me to get creative with my skin care products. Before all I used was essential and carrier oils on my face and it helped improve the quality of my skin. Now I incorporate them into my body butters, lip balms, and lotions for added efficacy and fragrance. 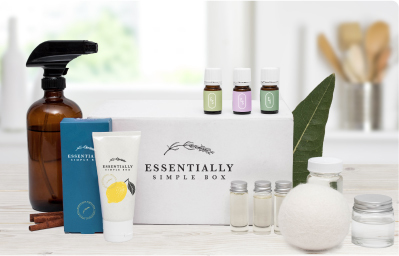 Essential oils has given me a place even if it’s in my own home that is relaxing for this type A person and I now get more from the whole idea of “using oils” and I am incorporating it whenever I can for my patients I see. Helps me to manage daily stress in order to prevent lupus flair ups. 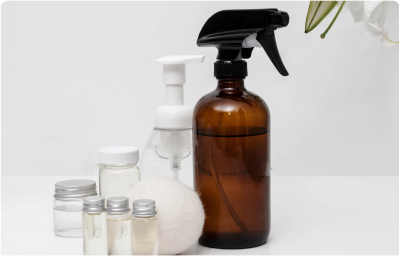 Chemical free is the only way to clean the house! 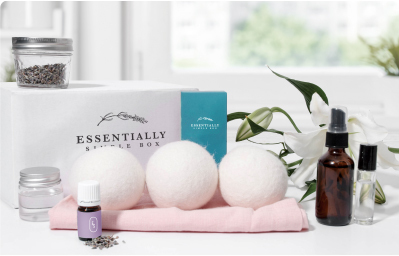 Don’t miss out on this months box! Sign up to our newsletter for discounts and news. © Essentially Simple Box Copyright 2018.